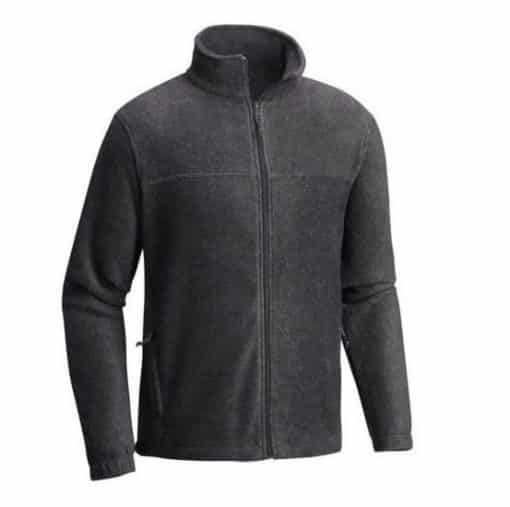 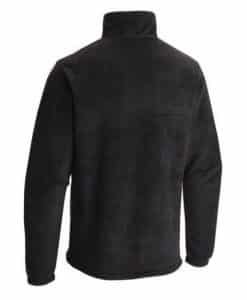 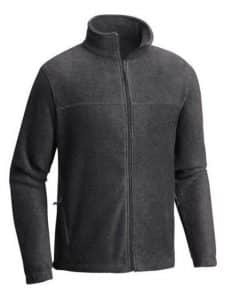 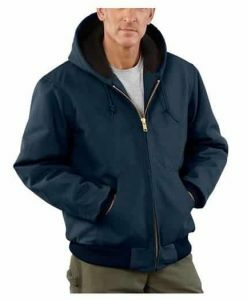 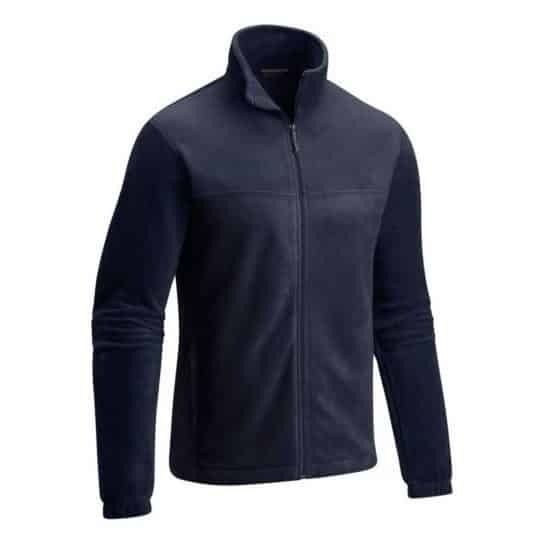 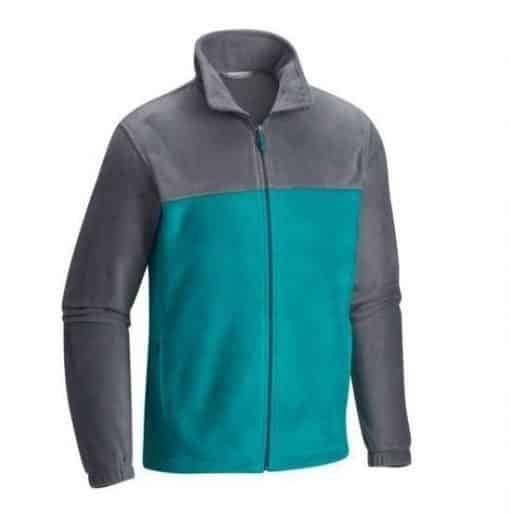 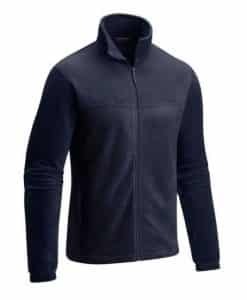 The NIJ IIIA Bulletproof Dixon Fleece Jacket is not only warm and comfortable but it will also help keep you law enforcement level protected. 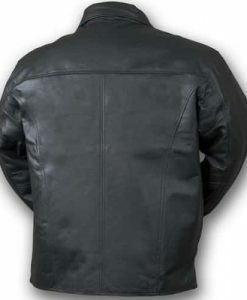 Made in the USA to the highest standards this bullet resistant jacket is armored with four ballistic panels. 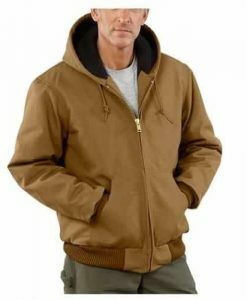 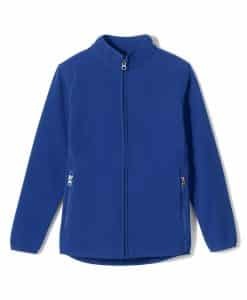 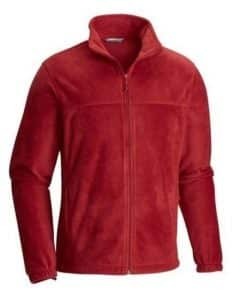 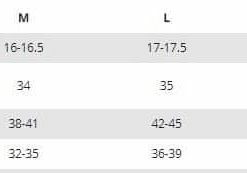 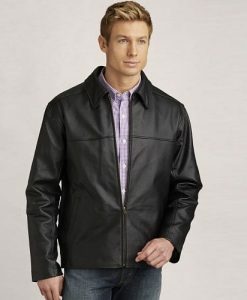 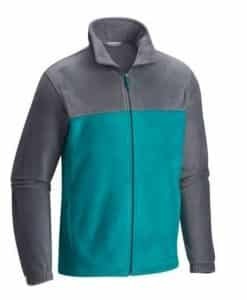 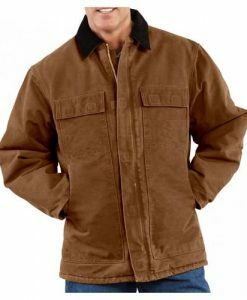 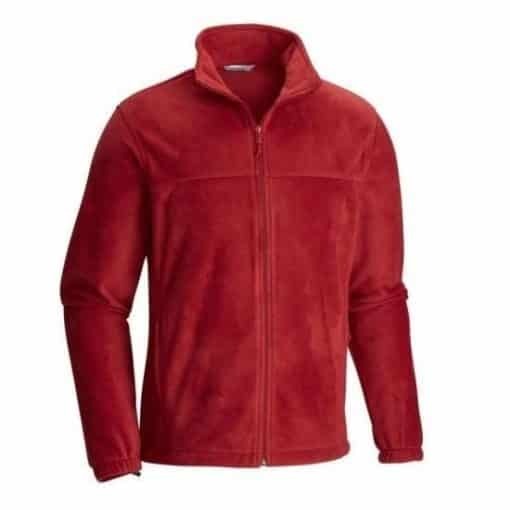 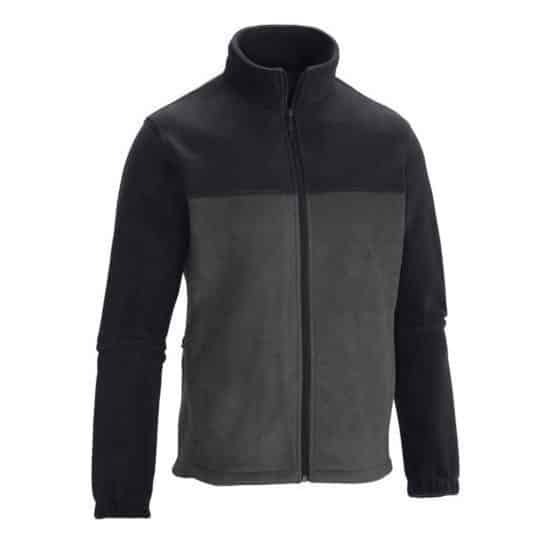 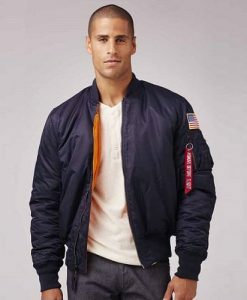 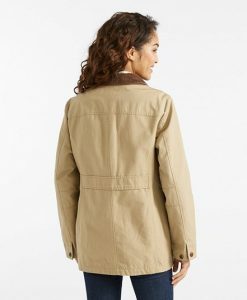 This jacket is lightweight, warm, and durable. 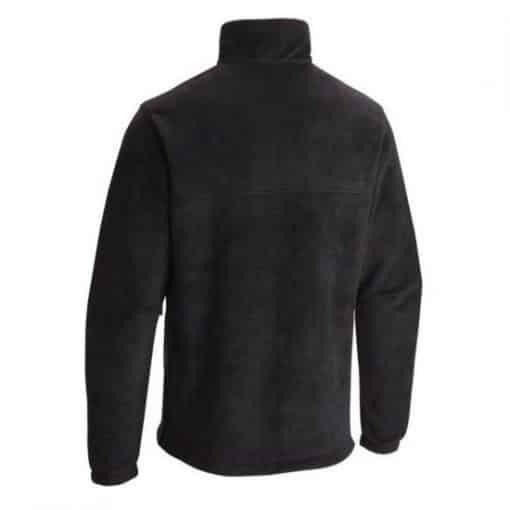 The elastic at the wrists will help block out the cold wind, and you can stow essentials in the secure pocket. 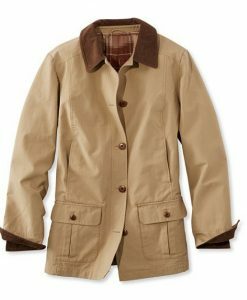 It is perfect for an evening around the fire, a weekend out at the cabin, or an early morning hike. 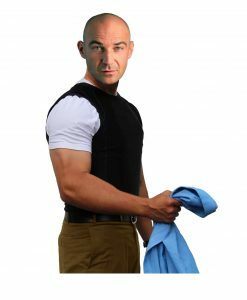 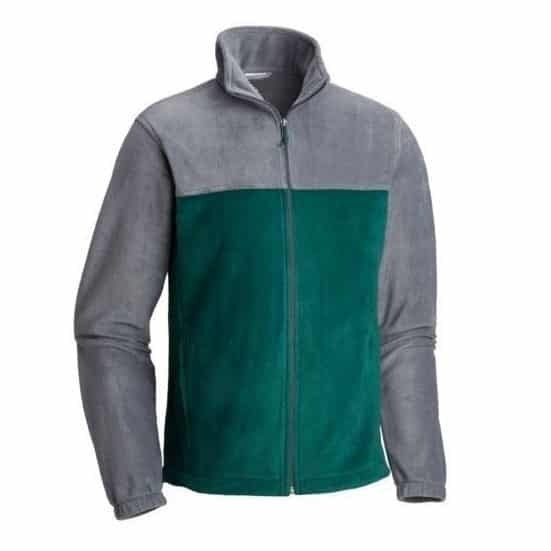 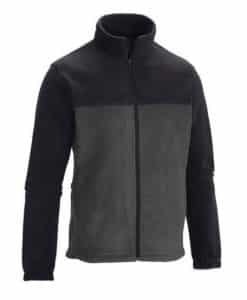 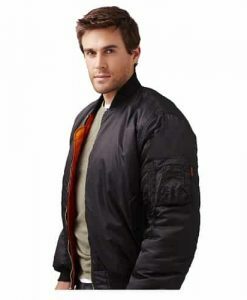 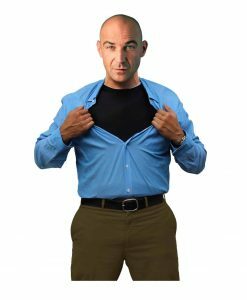 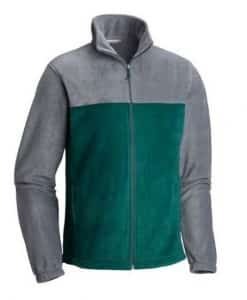 The threat level IIIA ballistics panels in this jacket is the highest level of protection available in soft body armor and they are easily removed for cleaning.